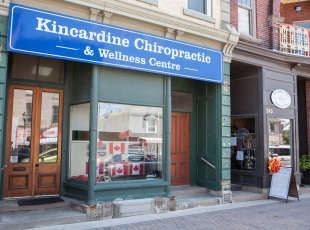 Locally owned and operated, Kincardine Chiropractic & Wellness Centre provides a variety of chiropractic and accupunture services to clients in Kincardine and surrounding areas, including adjustments, manipulation, laser therapy, orthotic treatments as well as nutritional counselling and exercise instruction. We pride ourselves in being able to provide pain relief for a variety of conditions. 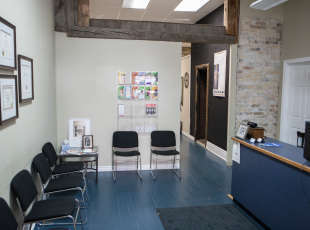 Whether you suffer from lower back pain, neck pain, arthritis, repetitive strain injuries, headaches, or joint pain, we want you to walk out of our clinic pain-free. We promote healing using a number of proven pain relief methods as well as healing techniques. Whether you need soft-tissue therapy, massage, orthotic therapy, laser therapy or you just need a quick adjustment to minimize pain, we’re here to help. Our friendly staff meets every challenge with enthusiasm and care, determined to ensure that you feel great when you leave. Please don’t hesitate to call or email us and we will be happy to assist you with your needs and answer any questions. 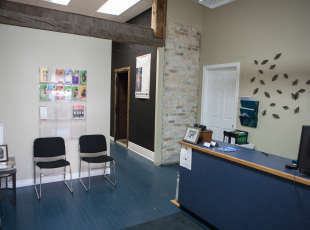 We are always accepting new patients and no referral is required.